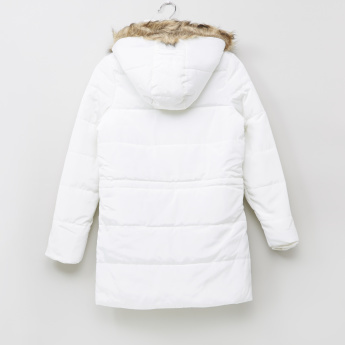 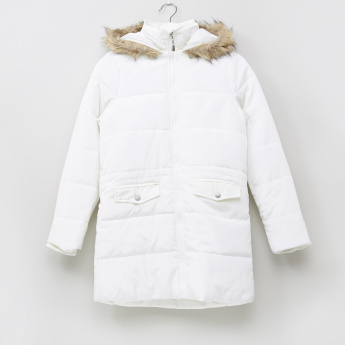 A must-have for your little girl, this longline padded jacket will not only lend a chic look but also keep her warm and cosy. 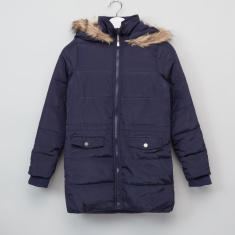 Boasting a hood with plush detail, this jacket has long sleeves and pockets as well. 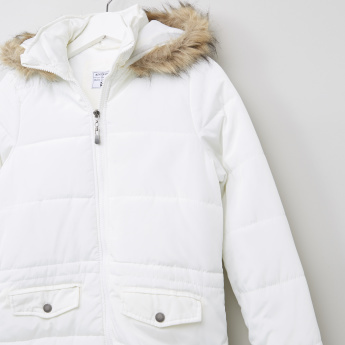 The zip closure offers easy dressing.